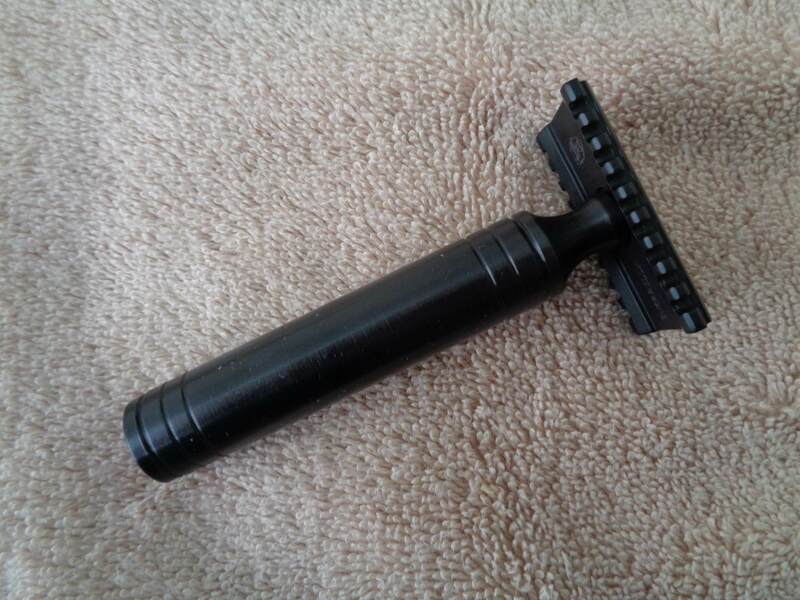 Used several times this like new Wolfman aluminum Guerrilla is a perfect shaver. 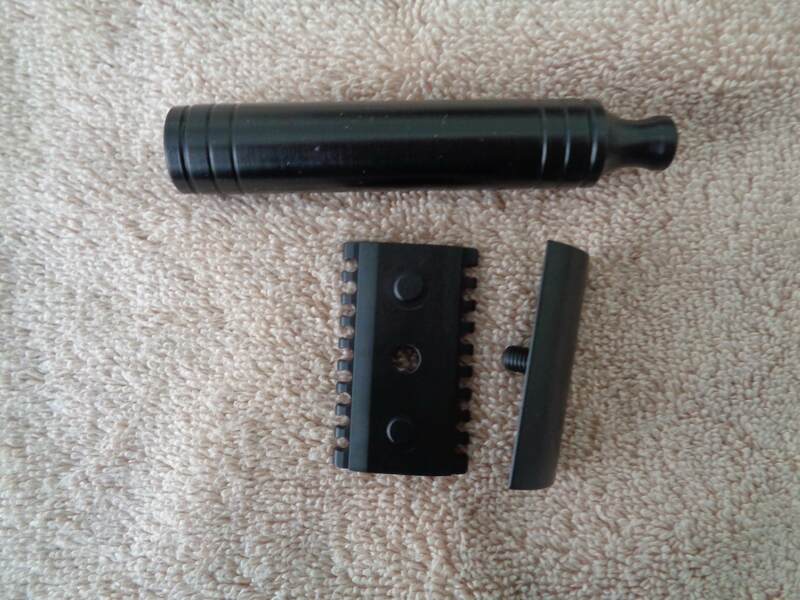 This model is open comb so it is slightly more aggressive but it is very smooth. The workmanship is legendary. At present the aluminum Guerrillas are sold out. Selling because I have the stainless steel version.